The Natomas tap room opened in early 2015. It operates as the main production facility. Natomas has plenty of space to grow, a large tap room with floor to ceiling windows and a spacious outdoor patio. It’s the perfect place to enjoy the Sacramento sun while sipping a Track 7 brew. Our taprooms provide a view into the brewing area and a chance to witness craft beer being made. 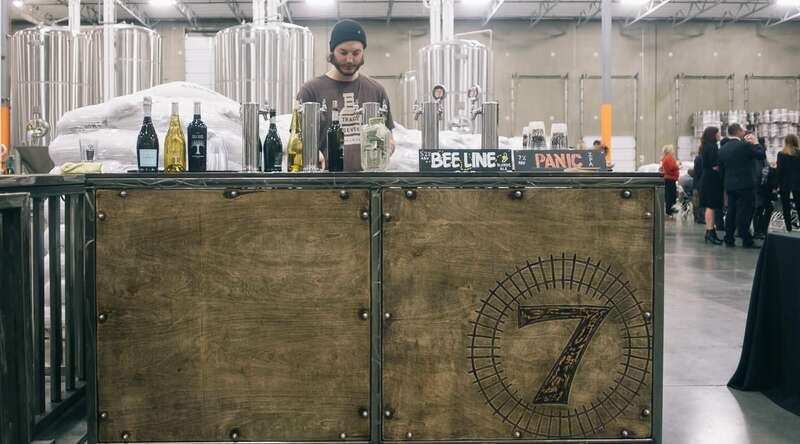 Whether you’re looking for a crisp Bee Line Blonde, to be dominated by Left Eye Right Eye Double IPA or simply desire one of the finest craft beers around, Track 7 is your place. We offer an expandable event space that can host your party! 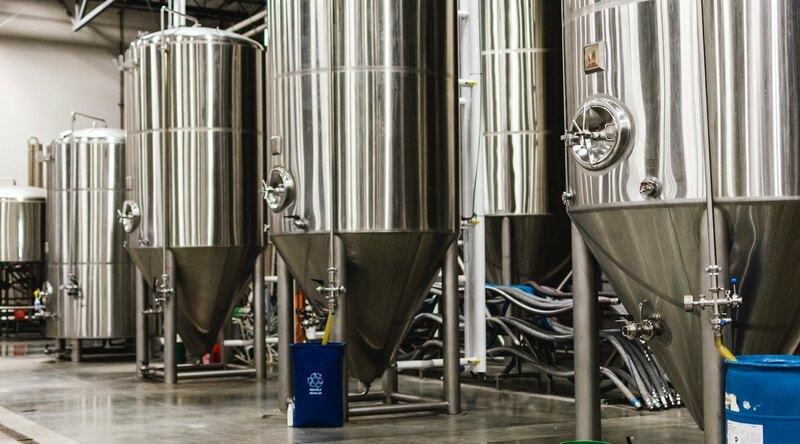 Capacity is anywhere from 15-200 guests comfortably in our brewery warehouse space in Natomas. We offer brewery tours at our Natomas taproom for private parties and by reservation only. $5/person for groups of 5-25, including a guided tour, a glass of beer and a guided tasting of 3 beers. Please request to schedule a tour at least two weeks in advance of the preferred date.